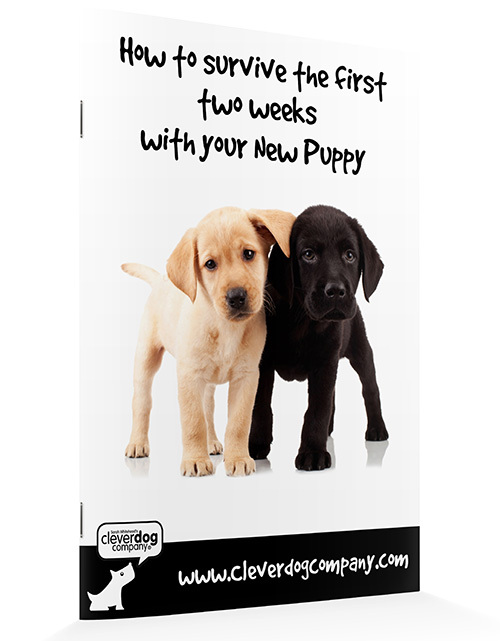 Exclusively for dogs that have already completed a basic Puppy or Beginner class with Clever Dog Company. These follow-on courses are designed to help you continue and improve the skills you have already started. Fun new tricks and exercises too. Windsor, Berkshire – Tuesday 5th March 8pm. Please email the office to express interest or complete the online Windsor Puppy booking form, clearly stating that you have done a course before and this booking is for Pup II. Flackwell Heath – Wednesday 6th February 8.30pm – Please email the office to express interest or complete the online Flackwell Heath Puppy booking form, clearly stating that you have done a course before and this booking is for Pup II. The classes are exclusively for dogs which have already taken Puppy or Beginner courses plus Puppy/Beginner II with a Clever Dog Company® branch. Further skills, tricks and individual training goals are the focus for this course. Many owners want to continue their dog’s training or address typical ‘teenage’ behaviours, such as selective hearing in the park, or jumping up at visitors. However, if you want your dog to load and unload the washing machine, or to find the TV remote control and fetch it to you – this is the course for you, too! These single-session classes are designed to help you focus on just one area of your dog’s training, with lots of individual coaching to get the very best results – fast! For future dates call the office on 01753 859 004.